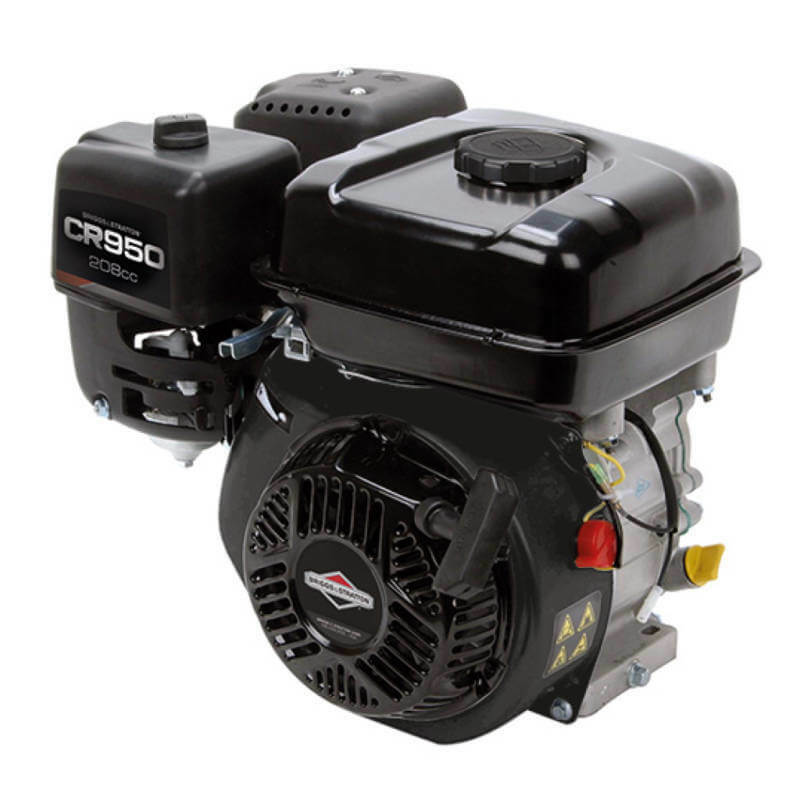 Briggs and Stratton Engines present an easy-starting system, ReadyStart®, that makes the choke on riding mowers obsolete. Much like a car, the easy start riding lawn mower turns on with just the use of a key or push button start. 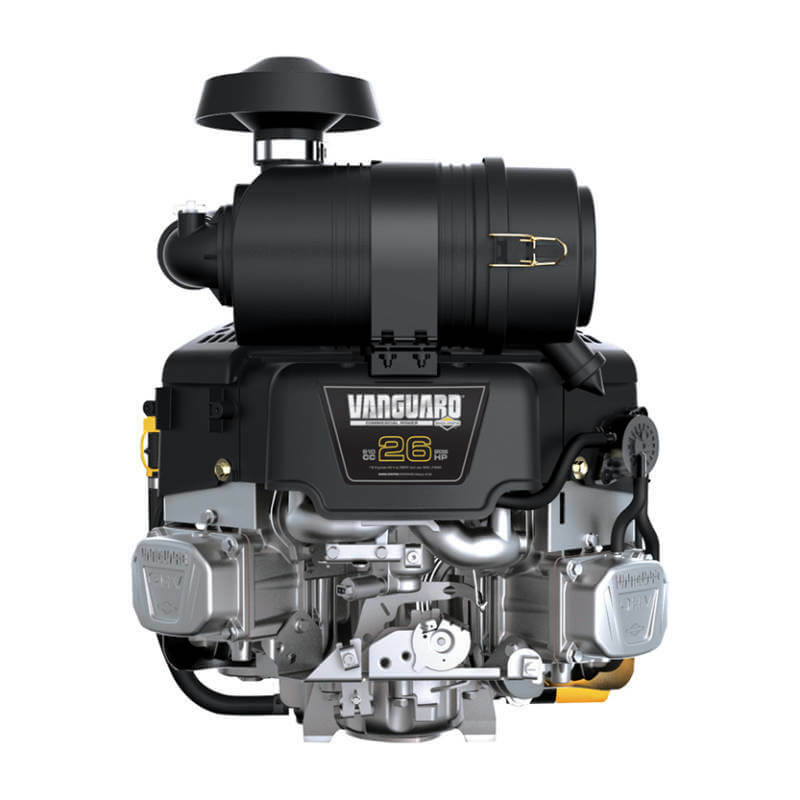 Reliability and convenience combined like never before. 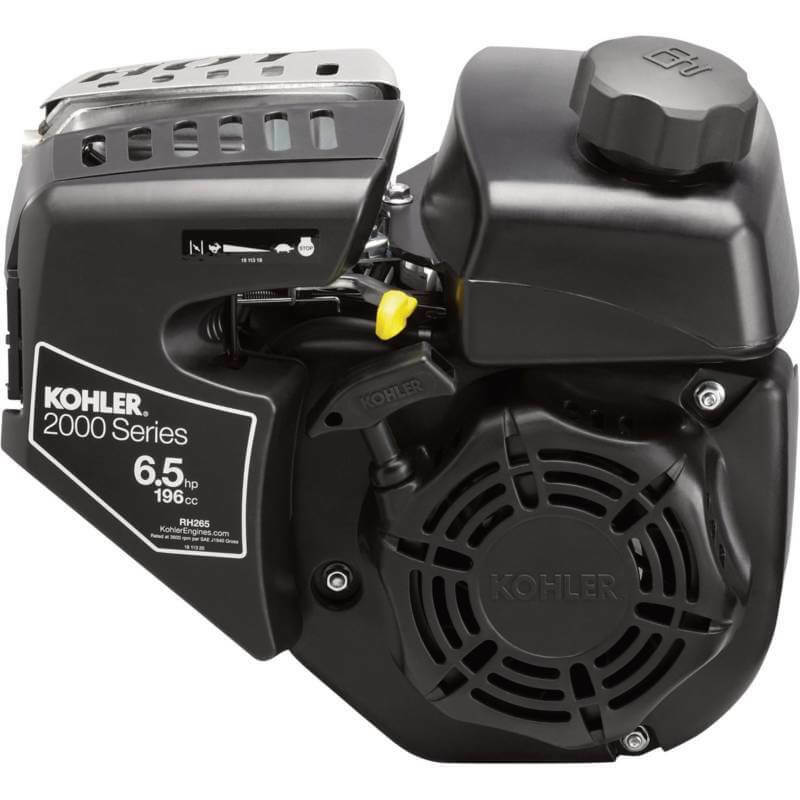 The powerful Intek™ Series V-Twin riding mower engine delivers superior performance and durability. 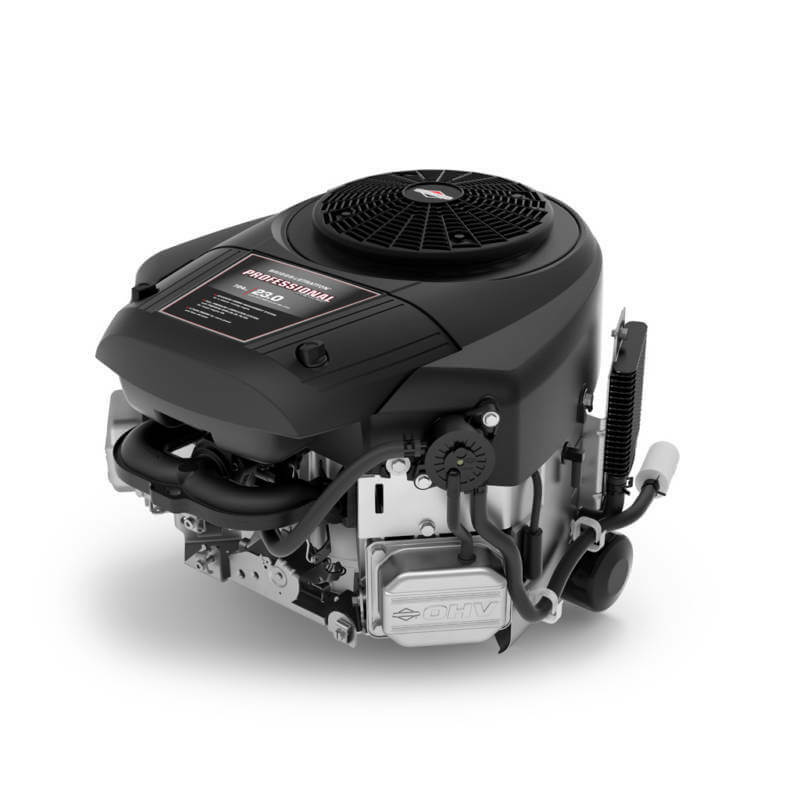 The Intek incorporates dozens of endurance-driving improvements — including a Dynamically Balanced Crankshaft for a smoother mow and longer life — along with the easily maintained lawn mower engine made possible by the Tool-less Air Cleaner Cover.